MH17 black box: Ukrainians, rebels both claim it and both deny shooting the flight down. 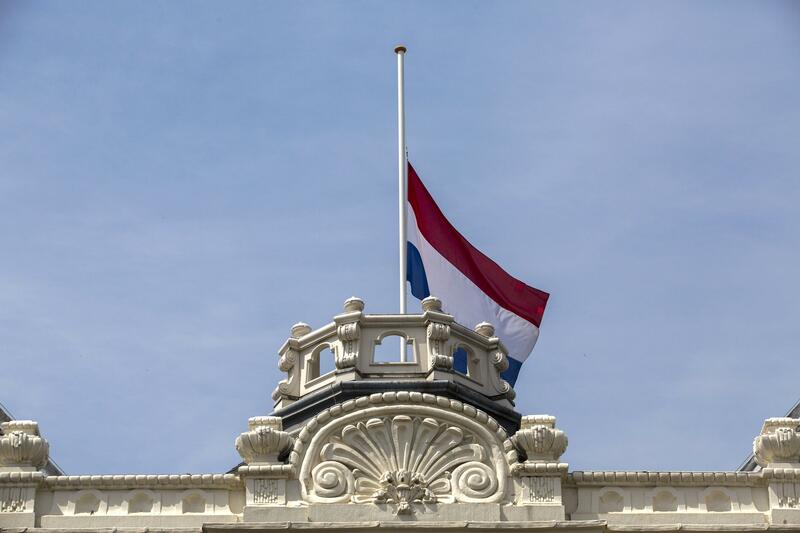 A Dutch flag flies at half-staff in The Hague. The Russian government also denies shooting down MH17, which crashed near the Russia-Ukraine border.